The deepest and largest known springs in the world are found in Florida. This book is a guided tour of these beautiful environments, offering many rare underwater photographs. 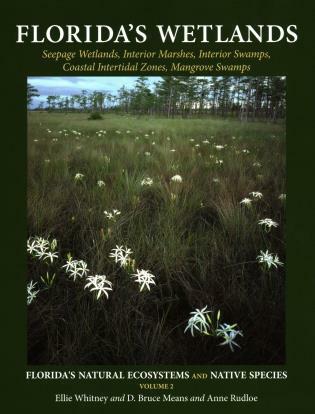 Beginning with a history of the formation of Florida's springs eons ago and ending with a strong caution on cave diving safety, the reader journeys through these crystal realms, the emphasis always on the natural inhabitants. 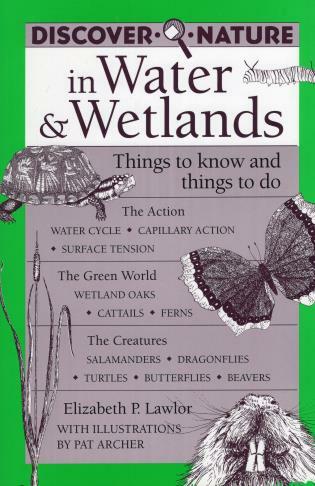 With many striking photos of these creatures in their natural habitat, this book also serves as a field guide for identification. The photographs represent hundreds of hours of underwater exploration. An appendix offers detailed information on all inhabitants presented. 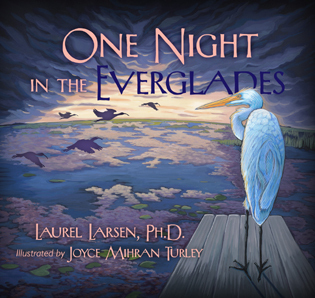 There is a chapter on the saltwater visitors to springs near the sea and a chapter on Florida's most famous—and most endangered—marine mammal, the manatee. Residents and visitors alike will appreciate the detailed descriptions and maps of Florida's major spring parks and the opportunities for learning about and enjoying their natural wonders through swimming, diving, canoeing, tubing, and other activities. Included are well-known parts such as Silver Springs, Weeki Wachee, Wakulla Springs, Ichetucknee Springs, as well as many lesser-known but equally beautiful spring parks. Doug Stamm, author and photographer, has ventured, camera in hand, to the depths of lakes and oceans, joined Jacques Cousteau's team beneath winter ice in the Mississippi River, and traveled to the rain forests of the Amazon headwaters. His photographs have illustrated many articles and books. As a diver/biologist at the University of Wisconsin-Madison, Stamm wrote and photographed his first book, Underwater: The Northern Lakes. His stock photo agency stammphoto.com specializes in underwater natural history and freshwater sportfishing photography. 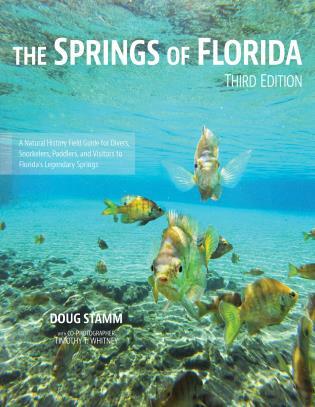 The Springs of Florida is the result of Stamm's most ambitious effort, a 15-year project to photograph America's most fascinating freshwater environment. He lives with his wife Lucy in Naples, Florida, and together they are regular visitors to the springs. 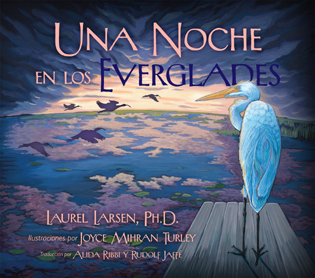 One Night in the Everglades Larsen, Laurel, Ph.D.